Ryanair Chief Executive Michael O'Leary is to travel to Shannon to outline his response to the Aer Lingus plan to scrap its Shannon-Heathrow service. 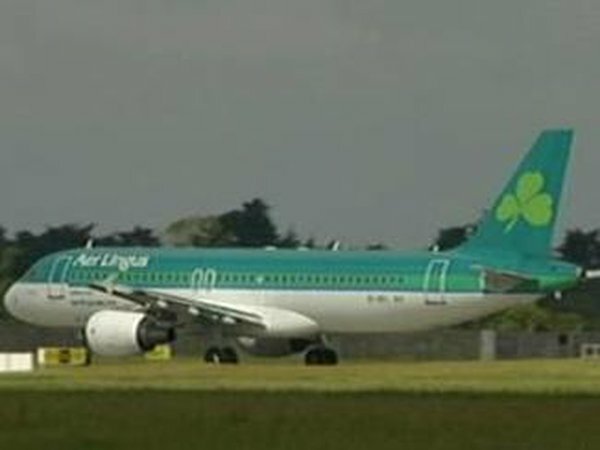 The company owns a quarter of Aer Lingus and has already called on the Government to join forces with them in getting the decision reversed. The Minister for Defence and Limerick TD, Willie O'Dea, has said he believed the Aer Lingus decision to end its Shannon-Heathrow service was wrong and he still hoped the airline would reverse it. 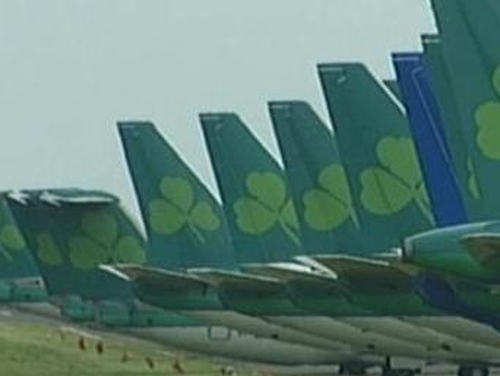 In his first public comments on the issue since the Aer Lingus announcement, Mr O'Dea warned that the damage the airline's decision could do to the region could not be overstated. Speaking in Limerick this afternoon, the Minister rejected the weekend views of Transport Minister Noel Dempsey and the Chief Executive of Aer Lingus Dermot Mannion that the impact of ending the service is being exaggerated. He said he did not accept that it could not yet be reversed. The Minister said he would be leaving the Cabinet in no doubt about his determination to save the Shannon-Heathrow link. Meanwhile, efforts by Minister for Transport Noel Dempsey to get CityJet to operate a new service between Shannon and Paris has been described as a 'smokescreen'. The Mayor of Shannon, Sean McLoughlin, claimed the move was meant to distract attention from the crisis at the airport. He said it would be a totally inadequate substitute for the Shannon to Heathrow flights. Cllr McLoughlin said it is essential for the Minister to come to Shannon this week to get a clear picture of just how potentially damaging the loss of the London route will be to the entire region. CityJet has confirmed that it will be holding talks in the coming weeks with management at Shannon Airport, with a view to introducing a new service between Shannon and Paris' Charles de Gaulle Airport. A spokesman for the company said it has been in talks Mr Dempsey in relation to the possibility of a service. It says it has given the Minister an undertaking to examine the possibility of a Shannon to Paris service and it will be discussing the economic viability of such a service with the Shannon Airport Authority. CityJet was established by Irish businessman Pat Byrne 15 years ago and was subsequently taken over by Air France. It specialises in business travel and employs a workforce of 600 from its base in Swords, Co Dublin. Earlier, the Minister for Foreign Affairs, Dermot Ahern, said the Government fully appreciates the concerns people in the mid west have about the Aer Lingus decision to end its service from Shannon to Heathrow. Speaking on RTÉ Radio's News at One, Mr Ahern admitted there was concern about the impact the move would have on regional policy, but said it was a commercial decision by Aer Lingus. He rejected any allegations that the Government had abandoned the mid west region and said it was doing what it could to help Shannon. The Minister also said it was important to remember that the airport was already well connected to London and that 75% of flights from Shannon to Heathrow terminated there. He welcomed the fact that discussions were taking place with alternative operators about the possibility of providing another hub from Shannon and said he hoped these would be successful. Clare County Council is to meet today to add its voice to the campaign.